Sometimes the sensation of sand under your bare feet just sounds better than the feeling of snow whipping past your cheeks. When you need a healthy dose of warm weather and vitamin D, it's time to book your next beach holiday. Island getaways are waiting for you in exciting holiday destinations from Fiji to Hawaii. Your next tropical adventure starts right here on Expedia.com.au today. Whether you're headed on a family holiday, couples retreat, or going away with your best friends, an island experience is a wonderful way to get rejuvenated. Treat yourself to a relaxing spa day, then get your blood pumping again on an exciting scuba diving excursion or jet ski adventure. The stresses of home and work will be far away, so go ahead and turn off your mobile and pull up a beach chair to watch the sunset. Some of the best island holidays also include savouring local cuisine from a lively luau or the comfort of a waterfront family restaurant. The bottom line is this: No matter the speed of your next beach holiday, Expedia can get you there in no time. When you're ready to explore beach holiday destinations, turn to the experts right here at Expedia. We've scoured the globe for the best deals on airfare, resorts, and car hire. Thanks to our cheap prices, you can book an awesome holiday without going over budget. What are you waiting for? Grab your swim gear, a bucket and spade, and your snorkel mask. There is no better time to reserve your place in the sun than right now! Close your eyes and imagine a world where turquoise water meets white sand and abundant rainforests coexist with elaborate resorts. 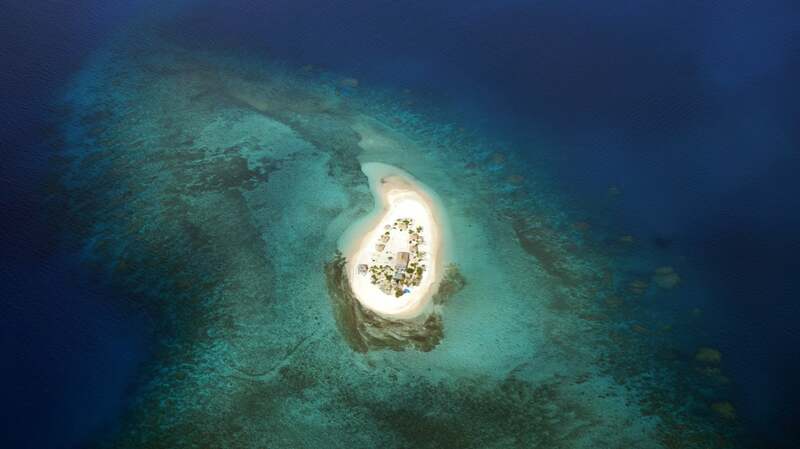 The place: the dreamy island getaway of Fiji, where you can easily escape the worry of everyday life. 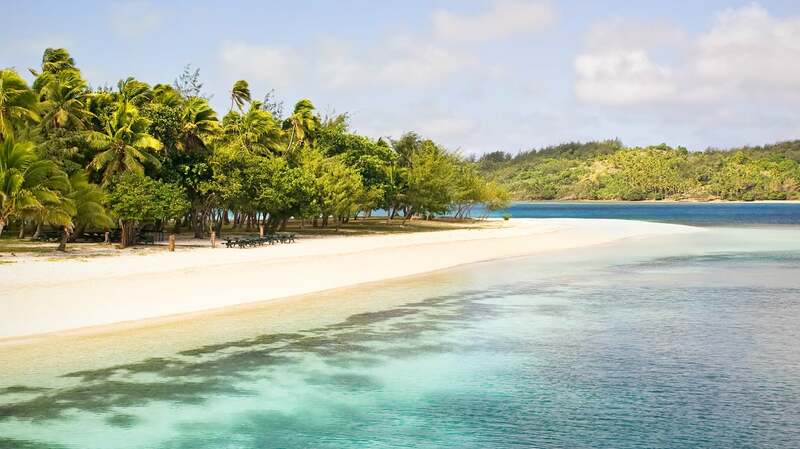 While this South Pacific destination has hundreds of islands, only about 100 are inhabited. Even these retain a lot of untouched, lush tree lines and clean, rushing waterfalls. 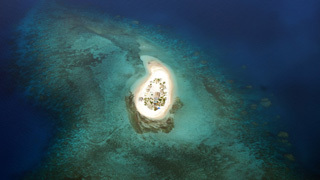 If an island holiday in Fiji sounds right, you can begin your journey right here on Expedia.com.au today. Fiji island holidays offer a wide variety of activities for every type of traveller. Take a tour down the rivers, kayaking in calm waters and rafting along exciting currents. Along the way, you are bound to see a lot of wildlife. Get to know local creatures even better when you walk through the Kula Eco Park, or get an aerial view of their habitat on a thrilling trip down a zip line. Of course, you can also wade in the water or spend an afternoon running and playing on the sand. Whether you spend your Fiji holiday at the beach or embark on some of the best island tours, you won't leave this tropical destination disappointed. 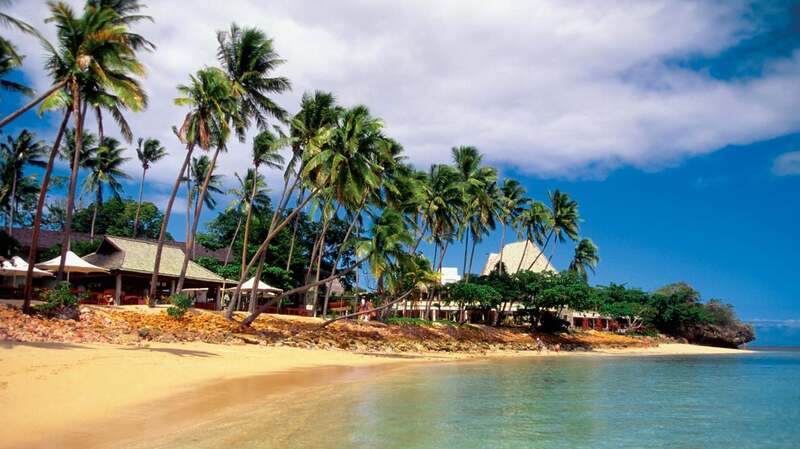 Once you have been welcomed by the Fijian people and embraced by their waving palm trees, you will want to come back. What are you waiting for? 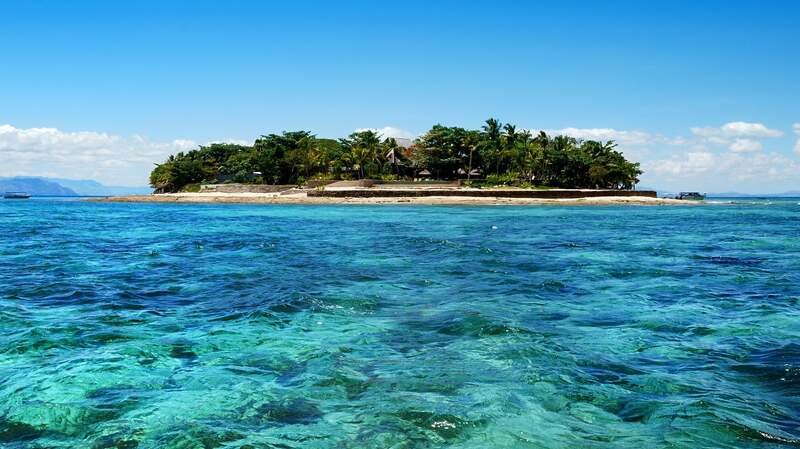 Expedia has tracked down the best deals on Fiji flights and accommodation. Your next tropical escape can start right now. Phuket occupies more than 500 square kilometres in the Andaman Sea, so you may not always be acutely aware that you're on an island. Still, that doesn't mean it's impossible to have a quintessential island holiday here. You can settle in on one of the beaches or explore everything that Thai culture has to offer, from local shrines to spicy cuisine. 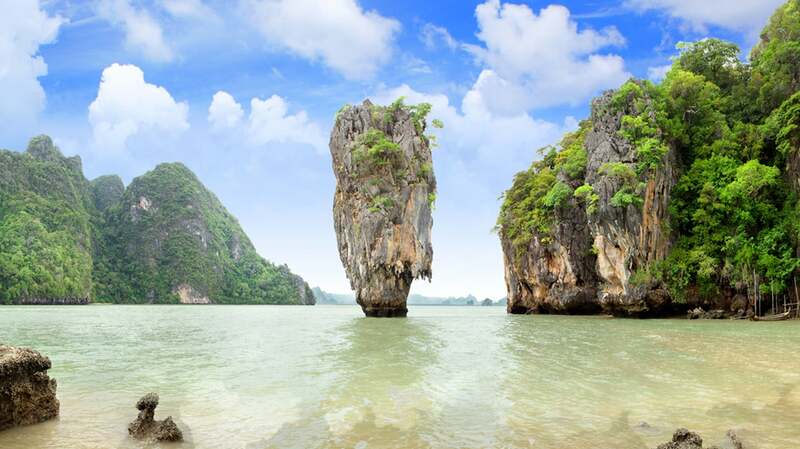 If you're ready to explore Phuket island holidays, your journey begins right here on Expedia. 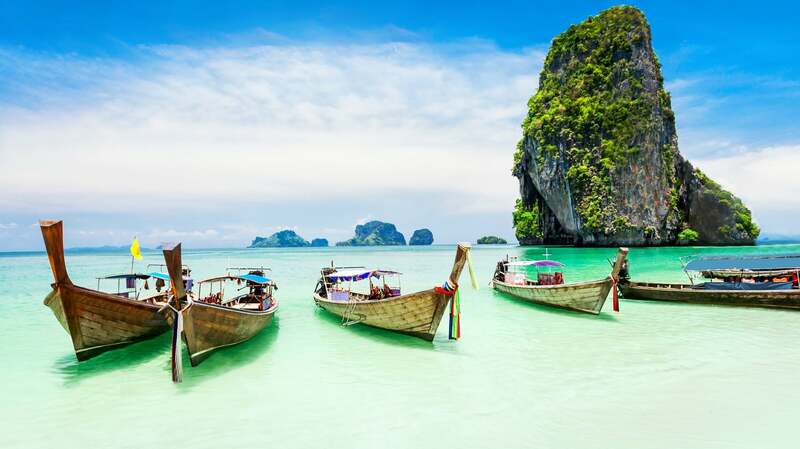 Phuket connects to the mainland via several bridges, and once you're on the island you can enjoy all the spirit and warmth of Thailand with plenty of chances to escape city life. Go on a half-day safari and ride an elephant, retreat to a spa in the evening for a massage, and wake up the next day with a trip to the Tiger Kingdom on the itinerary. Phuket beach holidays open up a world of opportunity for learning, quiet reflection, and getting your feet wet. 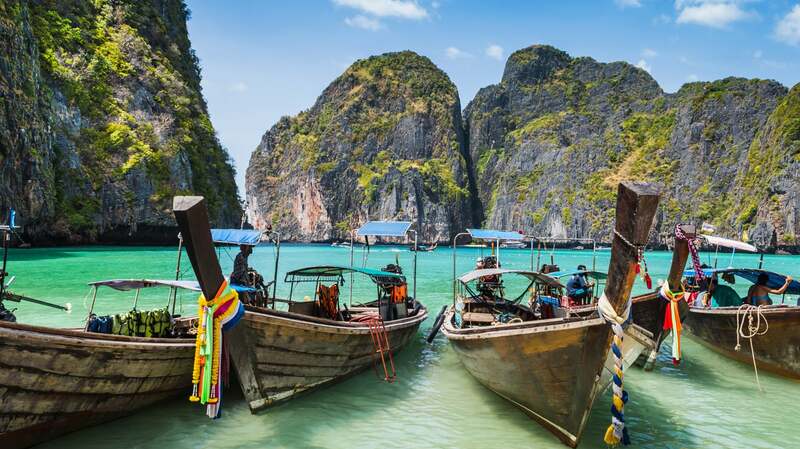 Whether you endeavour to snorkel and kayak or sit at the feet of the Big Buddha, the best of Phuket's tourism menu is available right here on Expedia.com.au today. We've tracked down the best deals on activities and accommodation, so you never break the bank getting to paradise. Your trip to Thailand starts right here! Families, honeymooners, and backpackers alike can find loads of ways to spend their time in Bali. 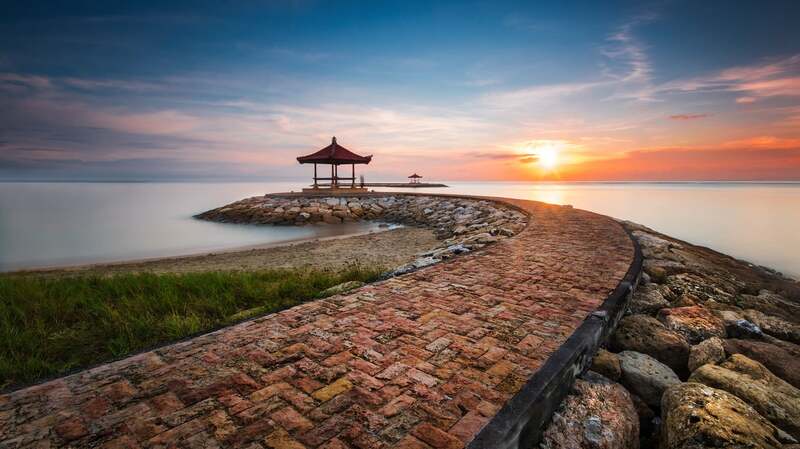 This Indonesian destination is teeming with history, culture, and a bounty of natural beauty. You might think of sand and sea when you imagine a Balinese getaway, but you can also enjoy time in locales ranging from lush forests to bustling cities. Get up close and personal with an underwater reef, or take a tour of the island's temples; you can't go wrong. No matter your style of travel, Expedia.com.au has a way to make your ideal Bali beach holiday come to life. 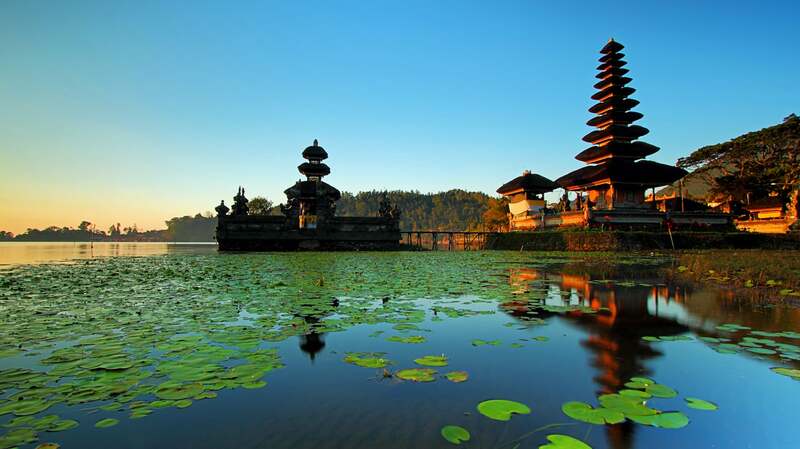 Bali is one of the best destinations for holiday-goers who don't want to commit to one type of terrain. With a span of nearly 5,800 square kilometres, Bali makes room for volcanic mountains, forests, rice paddies, and tons of beachfront. 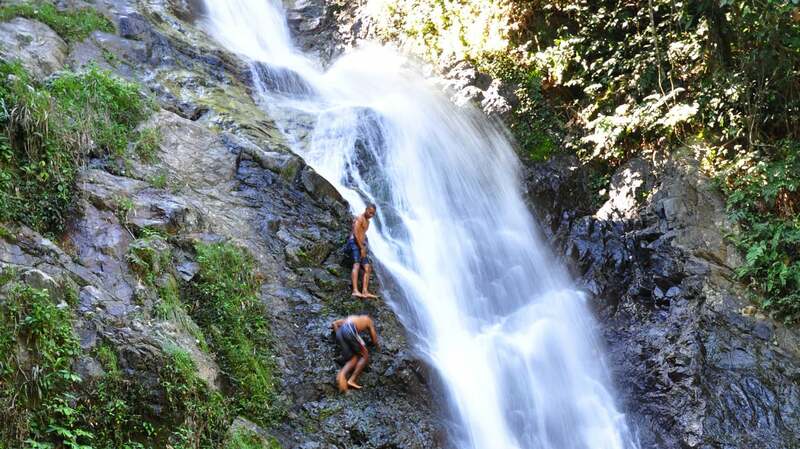 Spend your morning watching the sun come up at the beach, then hike to the Sekumpul Waterfalls. Enjoy meaningful solitude at the Tirta Empul Temple, a yoga retreat, or beneath the sea on a scuba diving trip. No matter the pace of your getaway, Bali island holidays are sure to leave you rejuvenated and satisfied. The experts at Expedia have tracked down the best deals on Bali accommodation, airfare, and activities. All that's left for you to do is book your next exciting holiday! What are you waiting for? Your trip to Bali starts today on Expedia. While expansive America may not be the first place that comes to mind when you imagine an island retreat, there is some U.S. terrain that is ideal for just such a holiday. America's only island state, Hawaii, welcomes visitors from around the globe to play in its waters and explore exciting attractions. 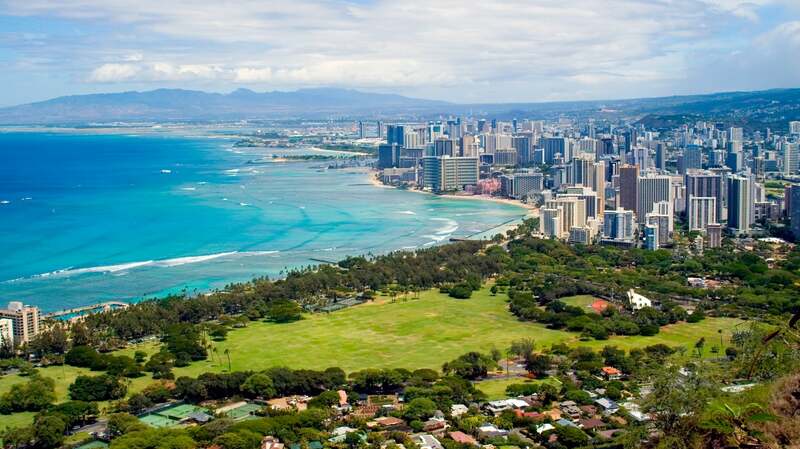 The state capital, Honolulu, is just over 175 square kilometres and sits on the island of Oahu. 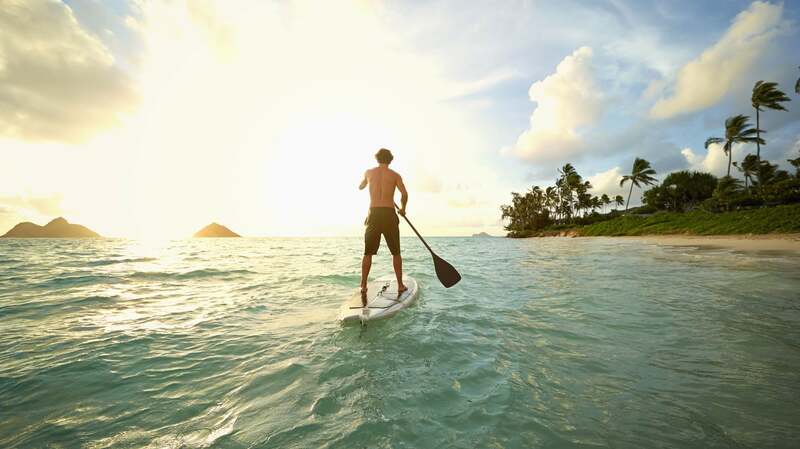 If you're ready to play in the middle of the Pacific Ocean, it's time to start planning with all of the Honolulu island holidays offered by Expedia.com.au today. Once you get to beautiful Honolulu, the possibilities for adventure are just about endless. 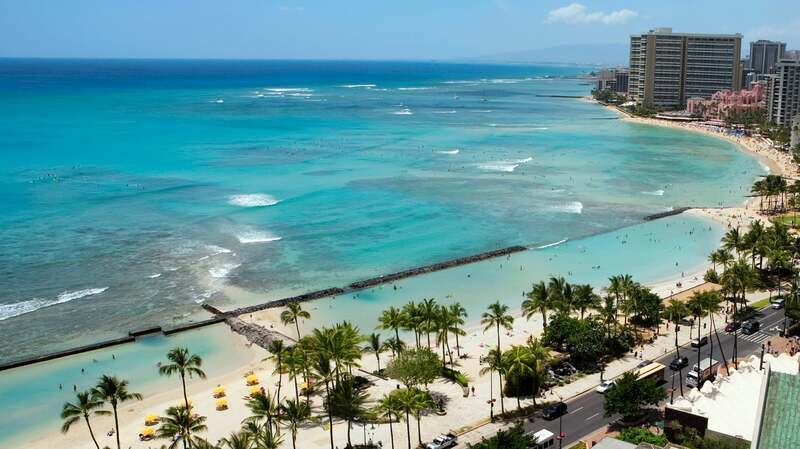 Take a surfing lesson at Waikiki Beach, parasail along the coast, and hop on a boat for a dolphin-watching tour. 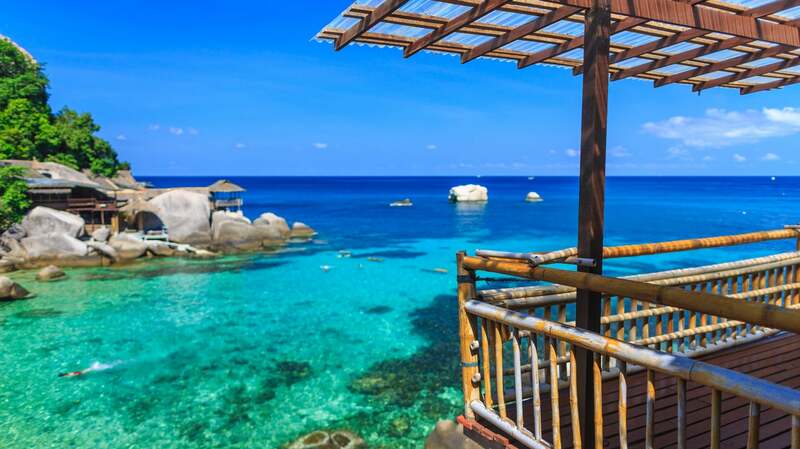 Of course, you can add snorkelling, swimming, and sunbathing to the itinerary. 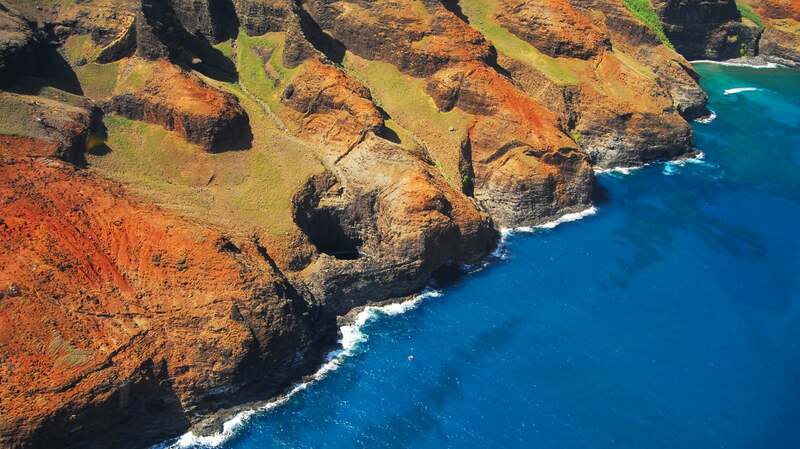 Quintessential Hawaiian experiences such as luaus and hiking to Manoa Fall are also within reach. 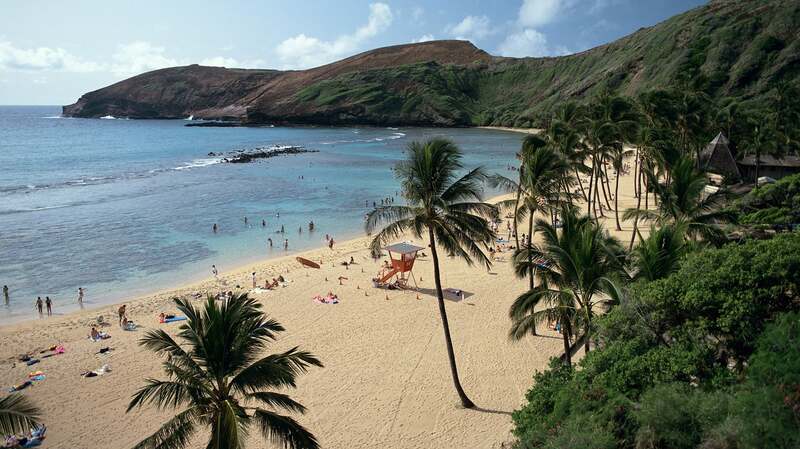 Honolulu beach holidays are full of sun, music, and pineapple. If that sounds like a recipe for fun, it's time to search Expedia for flights and accommodation. 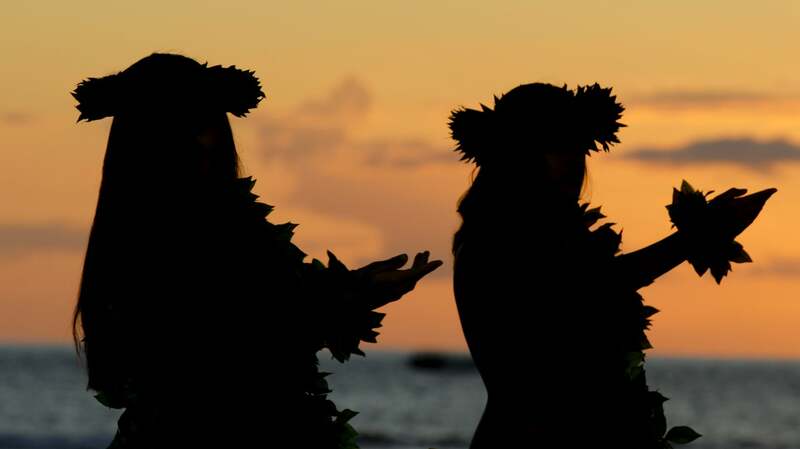 Your holiday in Honolulu starts right here! The beaches of western North America line the Pacific Ocean, and cities such as Los Cabos meet the water to create a perfect playground for both marine lovers and land dwellers. Los Cabos sits at the southern end of Baja California, Mexico, and boasts a huge list of activities for all types of travellers. Whether you are on a family holiday or romantic trip, you can find an ideal Los Cabos holiday on Expedia.com.au today. 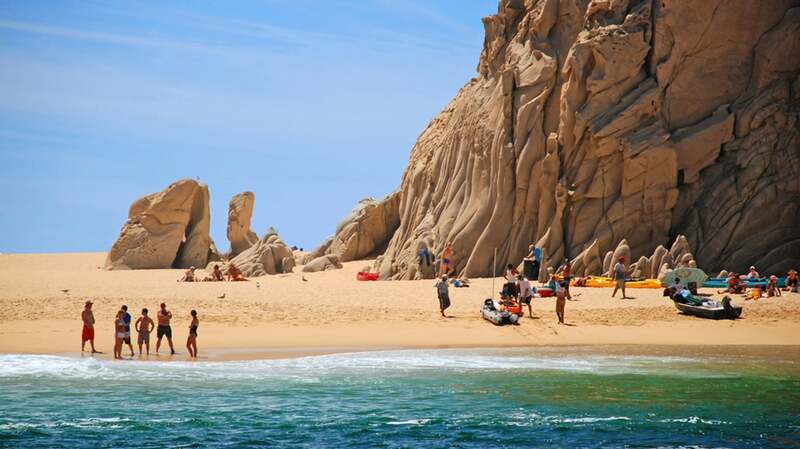 Los Cabos beach holidays offer opportunities to explore the ocean as well as inland Mexican terrain. Depart on a snorkel tour from Santa Maria Bay or take a glass-bottom boat excursion. Back on solid ground, set off on a guided ATV trip or beach horseback riding excursion. Are you ready to explore Baja's canyons, waterfalls, and culture? 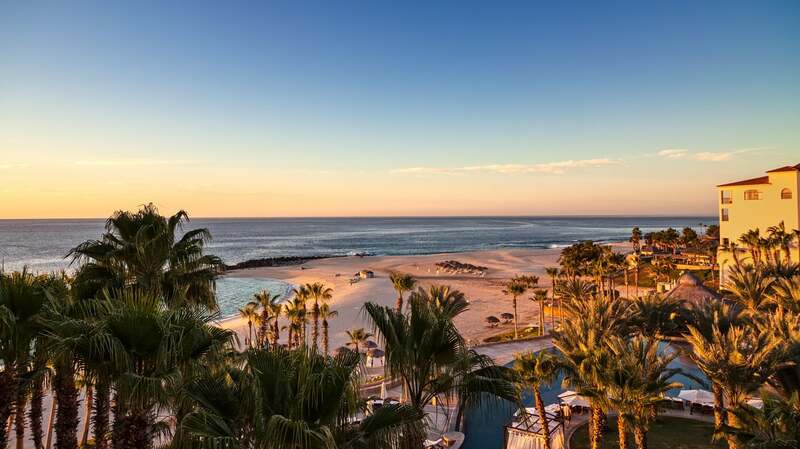 The travel experts at Expedia.com.au have tracked down the best prices for Los Cabos airfare, accommodation, and things to do. 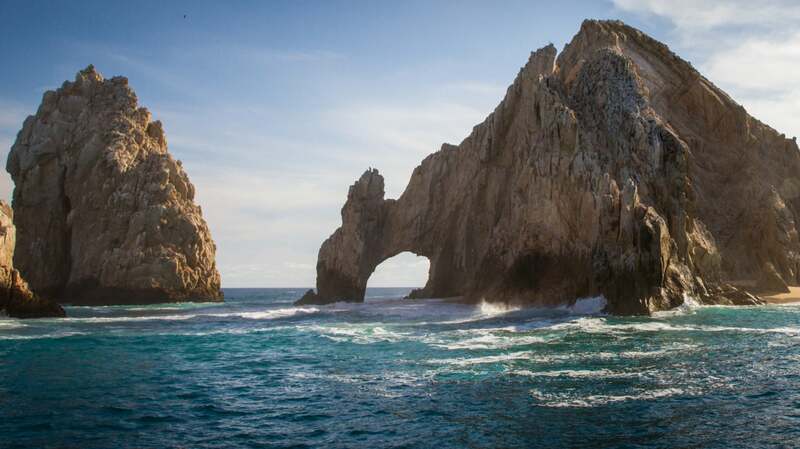 Your next adventure in Cabo starts right now!